Home > Blog > Voice Search? What about Visual Search?! Voice Search? What about Visual Search?! Voice search may be the “in thing” at the moment and dominating all of the popular SEO websites, but hey, have you noticed that visual search is around, and its not exactly a new thing either! I mean, it’s not like this was an unexpected trend, as 90% of information transmitted to the brain is visual. Visual search is actually a lot harder for the search engine than for the average human (which, let’s face it is kind of a nice change). This is because while we all may take a similar picture of a landmark, each image taken is different, while the landmark may be similar it could be a grey day, or there may be something or even someone in the way. 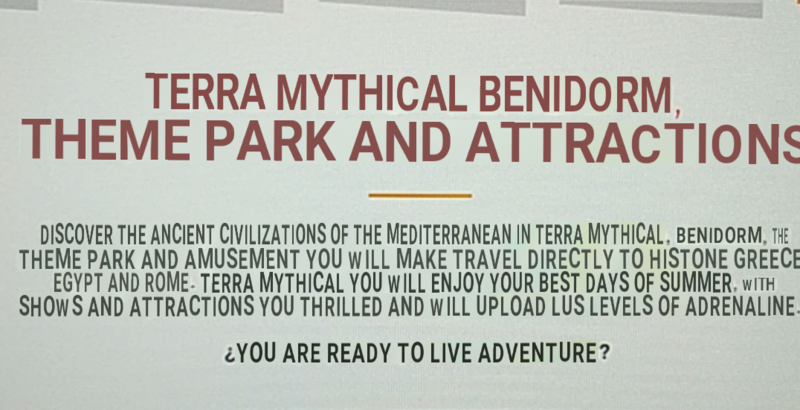 Unlike text, images are not exactly straight forward there as are just so many variables. Thus, the process of finding information about the image is a lot more in depth and sophisticated. In the days of the indestructible Nokia 3310, we never imagined the possibility of voice search on a phone happening let alone visual search. Advances are being made all the time, from Google Translate, to Bixby to Google Lens, there is loads to get excited about. So, let me tell you why! Humans are a very visual bunch, we process images 60,000 times faster than text and we all remember our favourite scene in a TV show or in a film over a long quote or piece of text. Plus, humans will engage with text with images over content without, it’s just one of those things. Also, when people want to buy something, they will go for the product with images rather than the one without but we all kind of know that. We can get a plane everywhere, and sometimes it’s cheaper to get a flight abroad than to get the train in the UK. Yet other than the multilingual of those among us, the average person needs a phrase book or something to translate a foreign language. Once we would have had to carry a guide book with key common phrases, but what about reading signs? What about a menu with no translation of what the dish is? With Bixby you: Tap the screen with the wording, click text, then click translate, highlight the text and what language your changing it from and to, then it will come up on your phone. Simple! 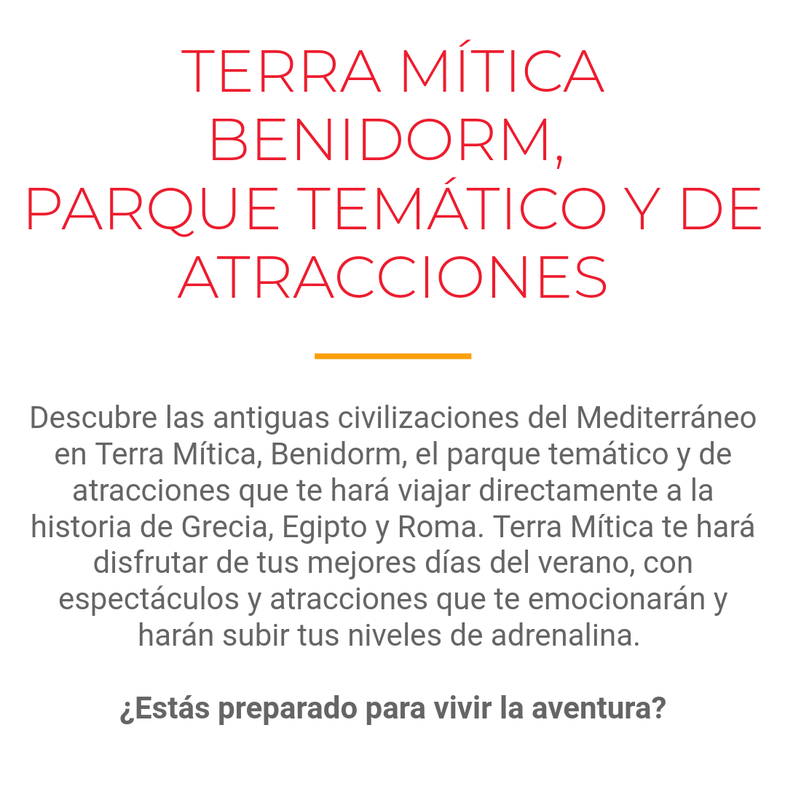 Google Translator: Now this is pretty awesome, you click on the translator on the camera and it converts the image of the foreign language, you don’t even have to take a picture, its live and in front of you. So rather than describing products in terrible ways that bring up hundreds of products that don’t come close to what you’re thinking of, wouldn’t it be ten times easier to just take a picture to reduce the hundreds of results to maybe just 50? We have also all had one of those situations where you really like a stranger’s top but you can’t just go up to them and say “hi I love your top where did you get it?” (unless you ooze confidence in talking to total strangers). For those who do not wish to discuss random things with random people, visual search is here to help you with life’s little shopping dilemmas. Some brands are taking advantage of visual search already, as eBay scans the barcode of an item and variations of the product appear on the search. 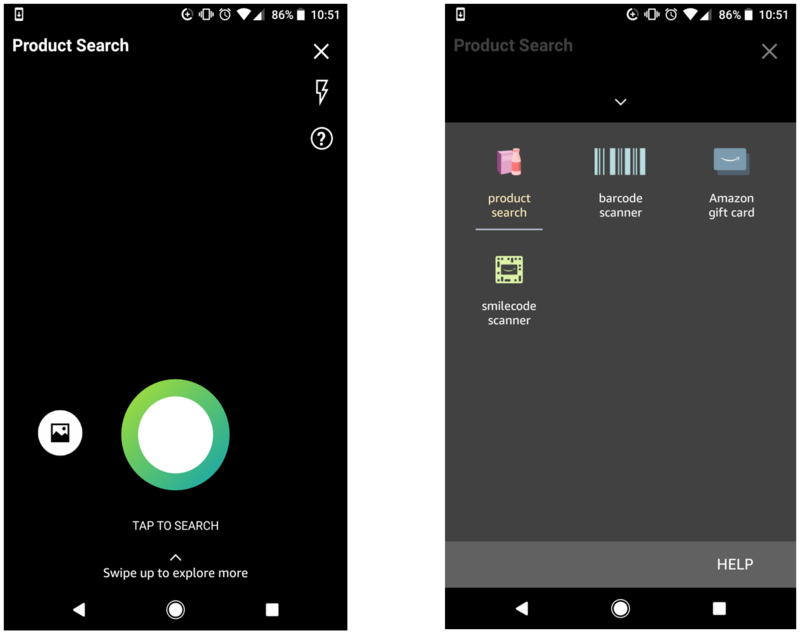 This is just your basic instance, but Amazon is a bit more sophisticated as it has offered visual search on mobile since 2014, so the company is way ahead of the game. It offers various visual search options, such as a product image capture, Amazon gift card capture, and a smile code scanner. So, if for instance, you are looking for the perfect Storm Trooper helmet to complete the full outfit, Amazon can help, just take a picture! This is quite cool because you have the ability to look for products in a number of different ways, from scanning a barcode in a supermarket, to seeing if you will get it cheaper in Amazon, or even adding your gift card onto your account without having to type all the information in a long-winded fashion. With ASOS, if you see a clothing item you like the look of, you can take the picture of it and ASOS comes up with the closest set of results. Say you saw a jumper on a video, take a quick snap of it and ASOS will show you the closest set of jumpers matching the one you saw. The primary social media platform to take up visual search is Pinterest, and no wonder, as it’s not just a public ideas board but also a shopping platform for the niche sellers of the world. It’s the go-to place for when you can’t figure out what words to use for what you want to look for. 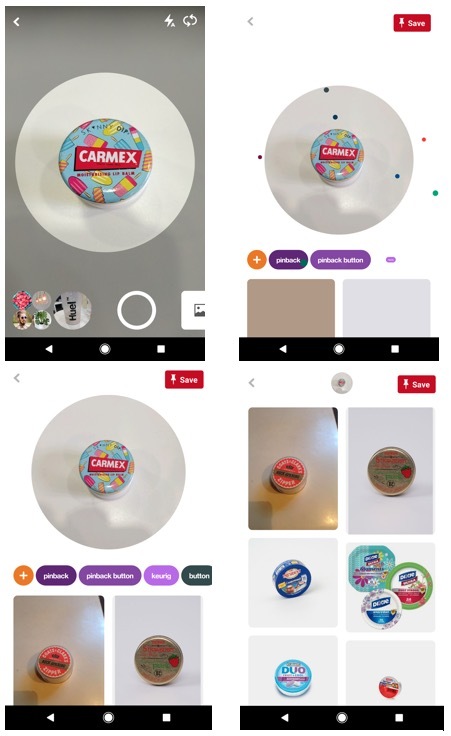 Enter Pinterest Lens developed by ex-Googlers from image search. While they have a paid search product function we want to focus on the “Shop the Look” section! Pinterest is a strong marketing tool now, so gone are the days of mood boards and kitchen plans. It has the most advanced tool at the moment, using just a smartphone and a pinner. It takes a picture within the app, and processes it in the tech for all things clothing and homeware. As much as this is one of the most advanced tools related to visual search, it still has its faults. Sadly, this will not be a free item to use for long as Pinterest wants to monetise it, which as much as that makes a lot of business sense for Pinterest, it’s added strain on the small retailers, which is a little disappointing. In June, Microsoft announced that it would now allow users the option of searching by picture, yet the company is slightly behind as other search engines and social media platforms have been offering this for a while. Yet, what Bing does that is a little different is offer the ability to search within images and then expand out to related objects that may assist with the user’s selection. 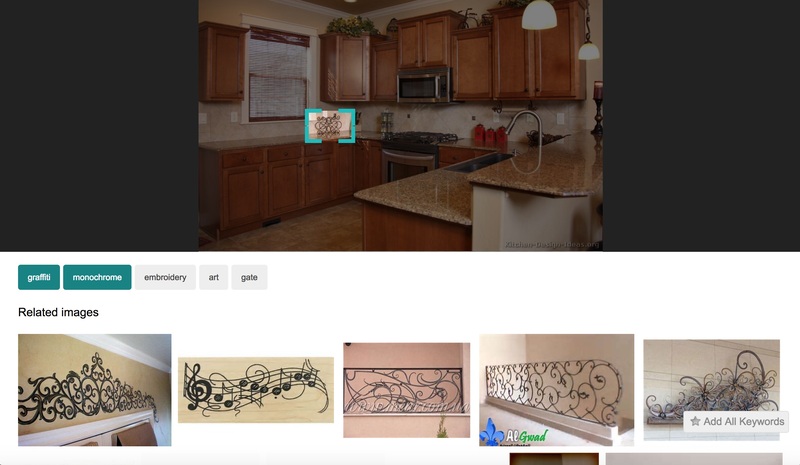 Below is an example of how Bing offers options of finding products within images. The idea is that you click the magnifying glass and move the borderlines around specific features in the image for example this artistic bottle holder. However Bing see’s this as a monochrome feature on the wall, which is incorrect. Users can select objects, and purchase similar items if they want after placing them in the image of the room. This is a great tool if you are an interior designer, however, Pinterest has been doing something similar for a while. But what are Google doing while all this is happening?! In typical Google fashion, the company hasn’t exactly been sitting still. It has been adding machine learning and image recognition capabilities to its image search for a long time and this is not a short term thing either, as it has been going on since 2013. Google has been alternating its related images in 2013, product images in web results in 2016, product details on images also in 2016, style ideas in 2017, as well as image badges. This means that Google is now an easy shopping and product discovery location due to an algorithm based on schema and image recognition. Google show a series of images of women with short hair therefore showing the user a varied amount of results all relating to the term used. 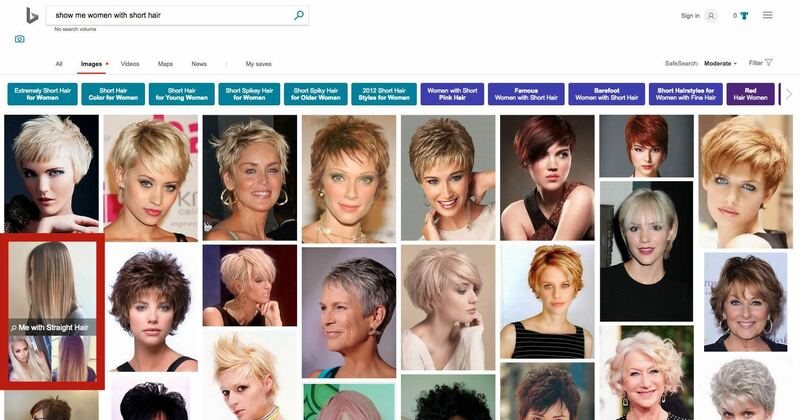 However, while Bing shows the majority of results of women having short hair there is a result showing a woman with long straight hair. This shows that Bing struggles with direct commands and doesn’t have as strong an understanding as Google does. Customer engagement: Customers will find what they are looking for quicker, as its image based, which increases the attention of the customer anyway. It’s easier to go through a few products that are closer to your search requirements than hundreds that don’t come close. Easier purchase process: As I said, the customer is going through a few products rather than loads. It’s easier, quicker and simpler. Customer satisfaction: Browsing a website to hunt down the item you’re looking for can be annoying and time consuming, especially when you already have an idea in your head of the items you want. Visual search just makes it so much easier. But it’s not just those things, while these e-commerce items are important for businesses, I am more excited about the other items visual search offers (even though finding that top I want will be ten times easier). I’m excited about going to a new city and finding out why an interesting landmark is there and the history behind it just from capturing an image of it. Or even sitting in a hidden restaurant in Paris and visually translating the menu using my phone rather than a phrase book. This is the technology that we saw in the futuristic movies or programs like Star Trek, Star Wars or even Doctor Who! It is important, now more than ever, to ensure your images are labelled and have alt text on them. With visual search rising through the ranks it’s slowly but surely going to become very important to optimise websites for this. We should be doing this anyway though, for if the images on our websites are ours, then we should have been doing this a long time ago for regular SEO purposes not just for visual search. Join the rebellion, join the world of visual search!